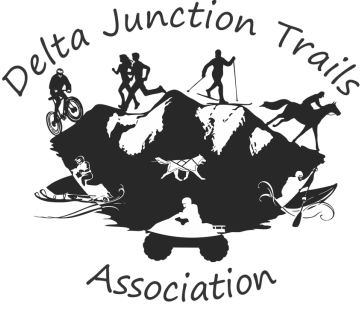 This is an existing multi-use trail Milepost 1381 Alaska Highway to a Fish & Game public use cabin and stocked lake. This area offers great recreation opportunities for fishing and overnight cabin use. 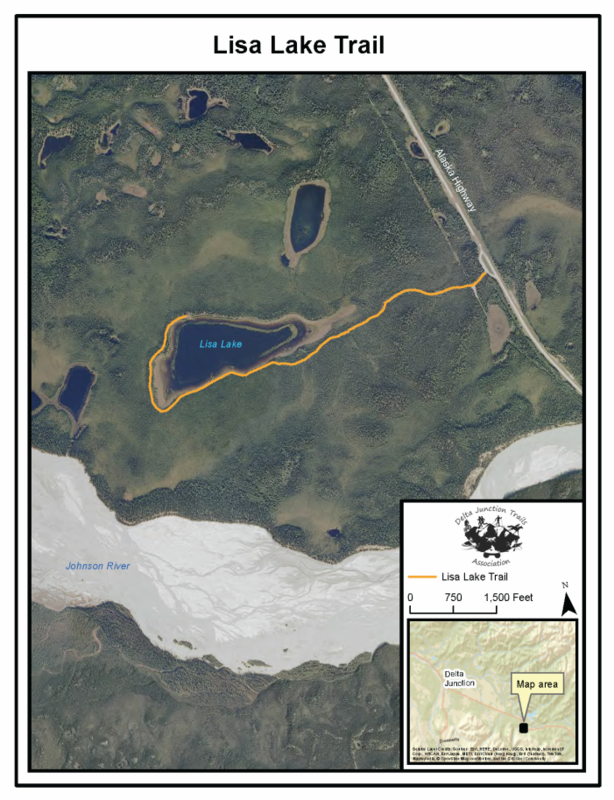 This trail is heavily used with wetlands along the way, requiring hardening and maintenance for year-round use.